The Sikkens Sample Service is an easy service to make the choice of colour easier. This Sikkens Sample Service is provided by Sikkens Decorative Paints. 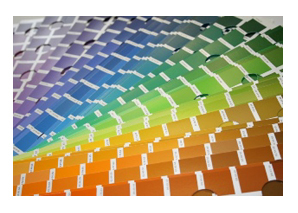 On this website you can buy all your colour swatches against a small fee and immediatly checkout through a creditcard payment. No subscriptions, you are not commited to anything. Please select your country at the top of the page. If you need more information on our products or other colour documentation, please visit us at www.sikkens.com. Order your Swatches easily, simply and quickly via this website. The larger surface area (DIN A5) makes it clearer to estimate how your design will look. The samples are perforated, allowing you to keep your own color range in a binder or to create your fandeck. Do you need samples reguarly? 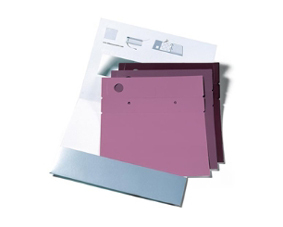 Do you need regularly or a bigger amount of different color samples? Our packages offer a lower price.